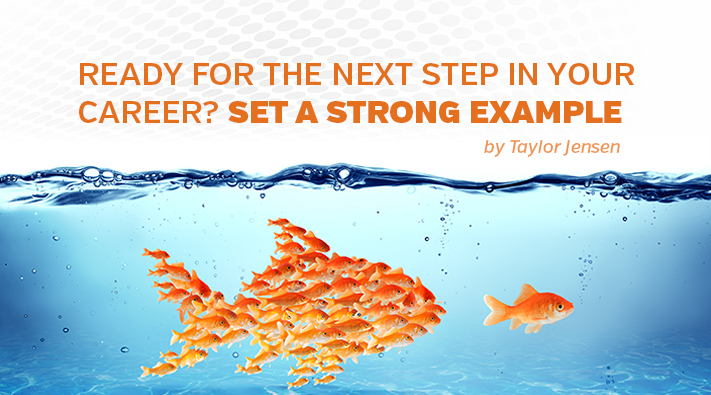 Ready for the Next Step in Your Career? Set a.. 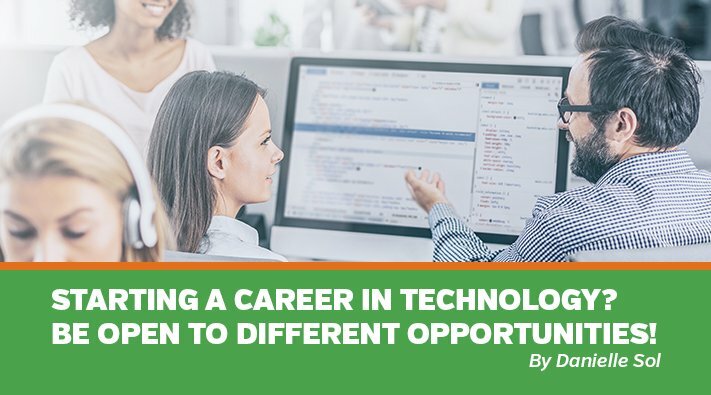 If you would like to grow into a role where you have direct reports, then setting a..
Interview Skills Refresh for Senior Developers.. 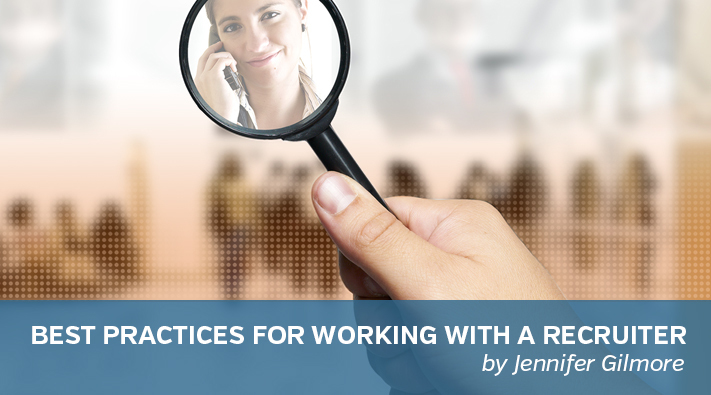 In this two-part blog series, we look at the interview process from the perspective of..
Have you considered working with a recruiter in your job search? 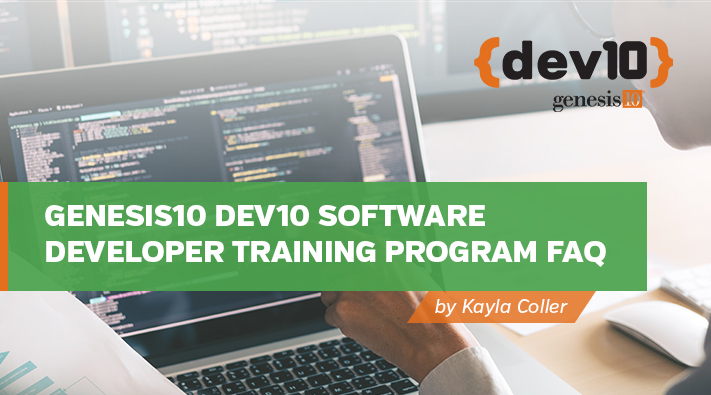 Selecting a recruiter..
Genesis10 Dev10 Software Developer Training..
Over the past 18 months or so, our Dev10 recruiting team has been blogging on topics..